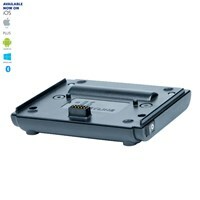 The Bluetooth & Power Adaptor is the next generation rechargeable battery with Bluetooth technology to use the 884 Mini wirelessly. 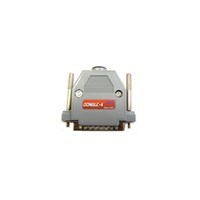 There are many advantages: perfection interation, no need for power cables and longer duration of use. 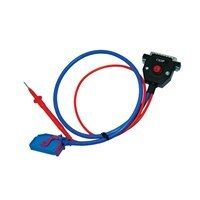 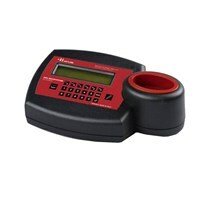 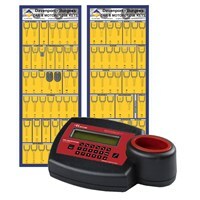 Ideal solution to get you started in diagnostics. 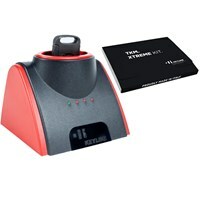 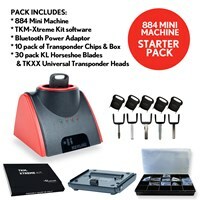 Includes 884 transponder unit, set of empty boards, TK50 & TK100 heads, RC001 & RC002 remotes, usb lead, power adaptor & a selection of popular horseshoes. 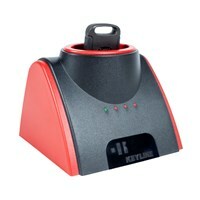 This optional extra for the ZED-FULL machine is for use when all keys are lost. 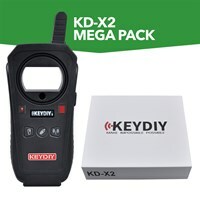 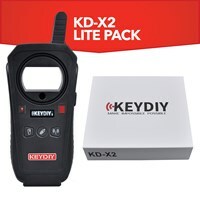 Part of the KeyDIY product range. 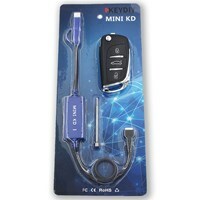 This tool allows you to generate car key remotes for over 1,000 vehicles using your Smartphone.